This is the failure of a Doctor, Consultant or any other medical personnel to meet certain standards of care relating to the medical profession. It is the medical professional’s failure to exercise reasonable medical judgment in a particular case. I found the service provided by C.M.Haughey Solicitors to be the epiteme of professionalism and courtesy. From my initial meeting, I and my case were treated with the upmost respect and seriousness. From then on at all stages i was kept informed and updated on the progress of my case in a clear concise manner. Communication lines were always open and were never laden down by legal jargen for a nuance like me. I felt all at Haughey Solicitors worked flawlessly to resolve my case in my best interests. I have no hesitation in recommending this firm to any future clients. I found the services provided to me very professional. I couldn't be happier with the services I received. I am glad I searched online for the best Solicitor I could find, rather than going with a local firm, which I felt would not have given me the compensation and treatment that I received. I would definitely recommend C. M. Haughey Solicitors to anyone. Marianne and Caoimhe made this case to seem easy and quick. Marianne's professional manner kept me at ease and confident in my case for the last two and a half years. I wish all the team the best in the future. From the first phone call to the final day (settlement) I was so impressed! I was taken seriously and given all the support that I needed - not just from a legal standing but emotionally too. It takes a special team to bring you start to finish with a sensitive medical case, although I am delighted it is all over now, and delighted with the outcome, I will miss you all. Martina looked after my file and Marianne also. I wasn't 100% happy I was 110% happy! Just thank you all from the bottom of my heart. A friend recommended for me to contact C. M. Haughey Solicitors who responded to the enquiry that I had submitted through their website in a timely and professional manner and they have brought the case to a successful resolution. I would like to express my gratitude to all the staff at C. M. Haughey Solicitors and especially to Marianne and Caoimhe for their guidance, advice, empathy and care we received. We couldn't thank you enough for winning this long bottle on our behalf. We would not hesitate to recommend C. M. Haughey Solicitors to anyone. First class service. Everything was explained in advance in simple terms and everything happened when it should have happened. Very pleasant and efficient people. I dealt with Marianne and Emma and it was a pleasure to work with them. Excellent service - unbelievably professional. The team worked diligently to get the desired results. We had the support of the whole team including Martina, Emma and Caoimhe. 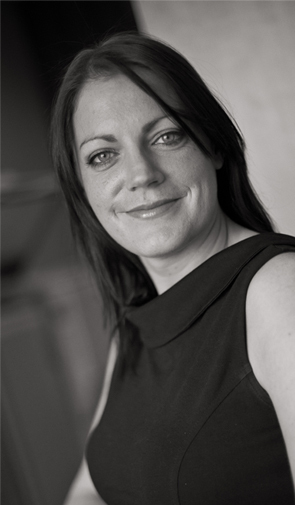 Martina was very competent and always available to give us very good and worthwhile advice. She was our "rock". We would highly recommend C. M. Haughey Solicitors to anybody intent on pursuing a Medical Negligence Claim. Many thanks for all of your hard work and help and I wish you all the best. “I found the professional yet personal service provided by C. M. Haughey Solicitors to be excellent. I had no background in law and was therefore very reluctant to go down that route. The care shown by Caoimhe Haughey and her team allowed me to pursue the case knowing that I was in very capable hands. I dealt with Martina Rowley alongside Caoimhe. Together they made a very stressful situation manageable for me and my family. Thank you for the dedication and care shown in relation to my case. C. M. Haughey Solicitors, based near Christchurch Dublin 8 deals exclusively with Personal Injury Medical Negligence and Employment Law Claims. 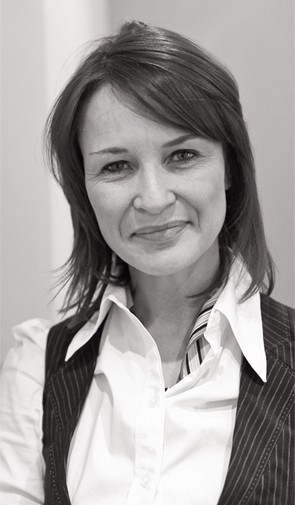 The firm’s Principal, Caoimhe Haughey qualified as a Solicitor in 1994. 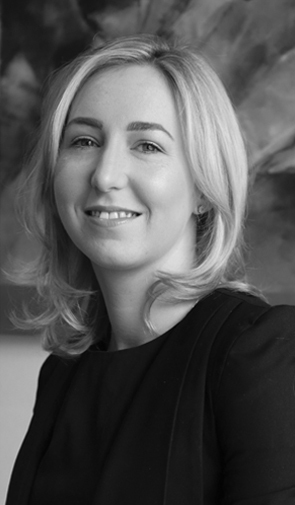 Caoimhe is also admitted as a Solicitor in England & Wales. According to a story told by Dr Peter Boylan, he and Dr Rhona Mahony were not always so divided on the future of the National Maternity Hospital. Dr Boylan, a former master of the hospital, and Dr Mahony, the current Master who also happens to be his sister-in-law, had offices beside each other in the crumbling Holles Street building. Religious influence was “significantly at play” in the case of a pregnant asylum seeker who was denied an abortion in Ireland even though she was suicidal, her solicitor has claimed. SECTION 26 OF THE ACT states that if a personal injury claimant does not tell the truth on affidavit OR does not tell the….